OverviewChange the way you think about performance and luxury with a look at the Volvo sedans, SUVs and crossovers available at Mitchell Volvo Cars of Simsbury near Hartford, Connecticut. 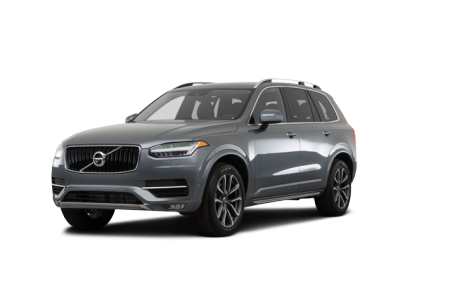 Available now are vehicles like the impressive Volvo XC90, a luxury SUV with space, head-turning good looks, and the promise of comfort on short commutes and long journeys alike. 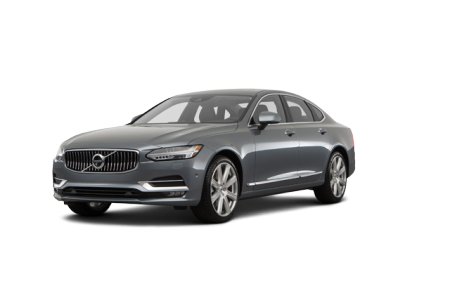 The Volvo S90 sedan redefines elegant travel with a four-door that'll upgrade your morning commute forever. 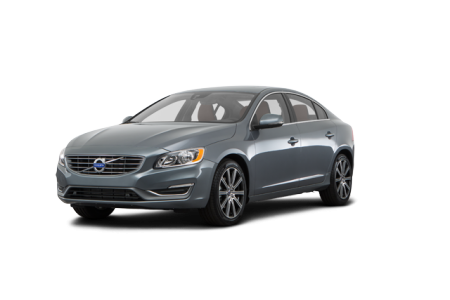 We've got the the Volvo S60 too, a more compact sedan ideal for drivers looking to save on fuel costs without sacrificing on style. 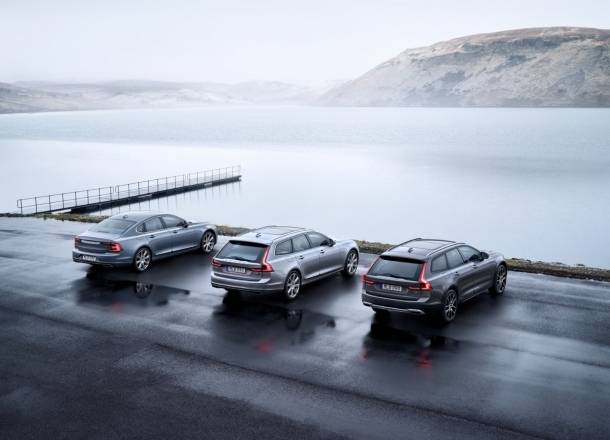 Learn more about our stellar Volvo lineup today at Mitchell Volvo Cars of Simsbury. 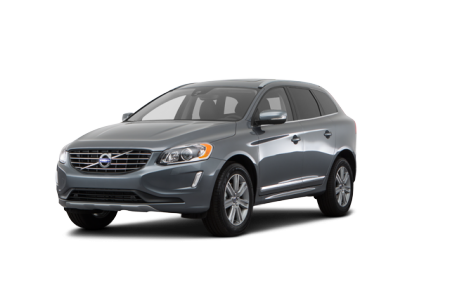 Lease a new Volvo model at your local Hartford, CT dealership. At Mitchell Volvo Cars of Simsbury near Hartford, CT we'll be there to help you from the moment you enter our showroom. Tour the lot yourself or with one of our seasoned sales associates to help discover which Volvo vehicle fits your lifestyle best. When it comes to budget, we'll work with you and your credit history to secure a low-rate loan option that won't break the bank. Get behind the wheel of a Volvo by scheduling a test drive today! With help from our auto service center, Mitchell Volvo Cars of Simsbury near Hartford, CT is also your go to destination for all things Volvo maintenance. From the unexpected engine repair or transmission replacement to routine oil changes, filter swaps, tire rotations and brake service, our capable team has you covered. Schedule an appointment today!